Tree stump grinding services can do a lot for a property. Few things are more cumbersome and and annoying than a giant tree stump in the middle of a yard. Maybe you suffered damage from a storm, termites, or simply needed to clear a tree to protect your home or powerlines. Whatever the reason, having a tree stump on your property can be annoying. Blue Ox Tree Service pride itself on professionally removing trees and tree stumps. Often times, however, we get calls from clients who had a previous tree service company remove a tree and leaving a stump in the ground. For any proud homeowner, having a tree stump in your yard can be a mark of shame, or a point of pain. 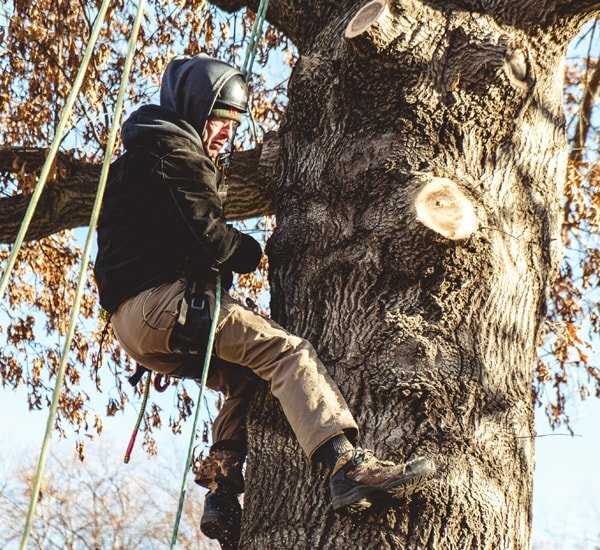 The good news is, that we can safely, responsibly, and affordably remove tree stumps through a process known as tree stump grinding.Modern technology has done a lot to help man perform labor-some tasks with greater ease. As a homeowner that means you can pay for tree stump grinding without having the expensive labor costs of yesteryear. If you are looking to remove a tree stump from your property, call Blue Ox Tree Service today and get the professional tree stump grinding service you deserve. You won’t regret it.